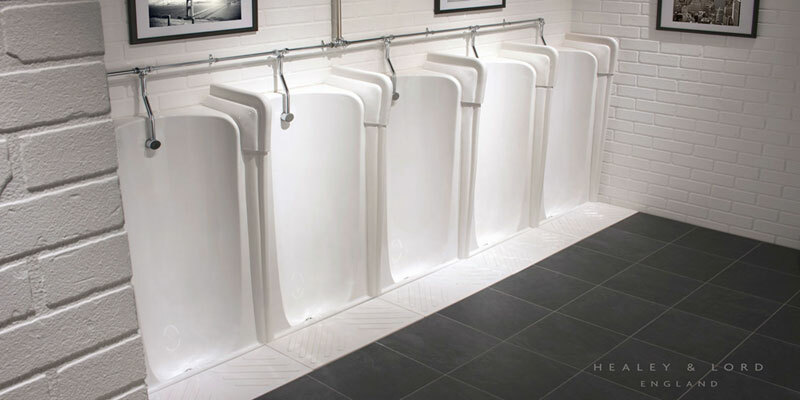 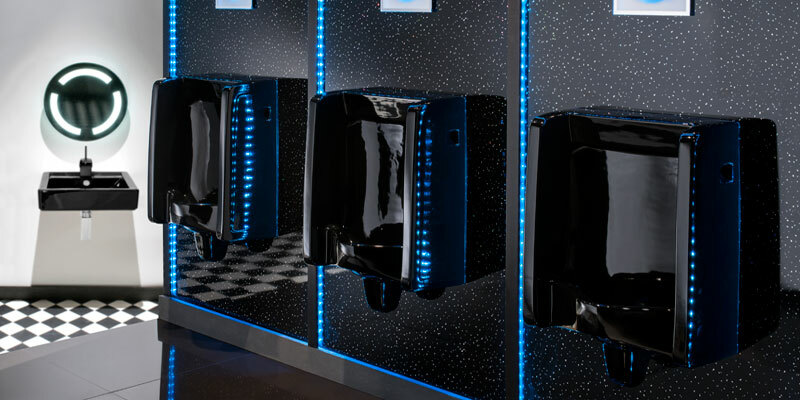 Healey & Lord Ltd exclusivley stock and distribute a range of superb quality ceramic urinals in traditional, classic and retro styles. 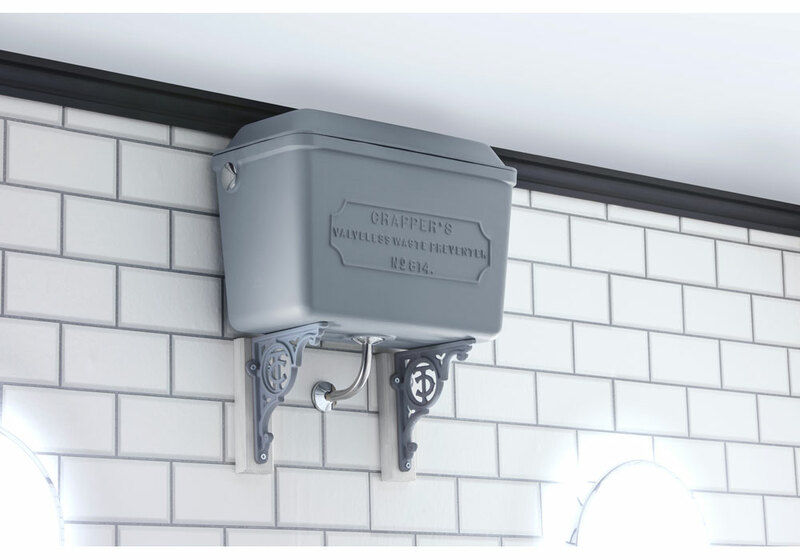 Our retro styled wall mounted Florida urinal can be found adorning washrooms across the globe from the Jamie Oliver Italian Restaurant chain to the Art Deco skysraper Chifley Tower in Sydney, Australia. 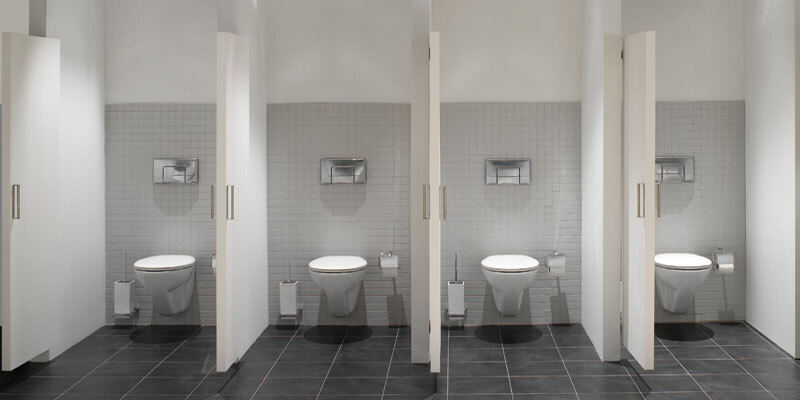 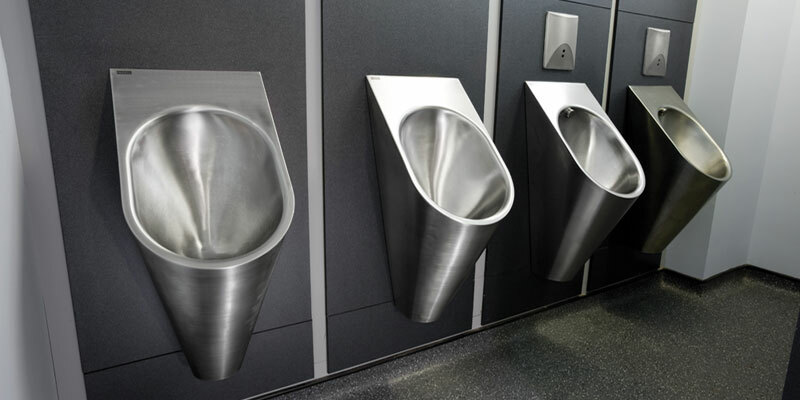 These well finished, high quality ceramics offer an interesting alternative to the everyday style urinal bowl. 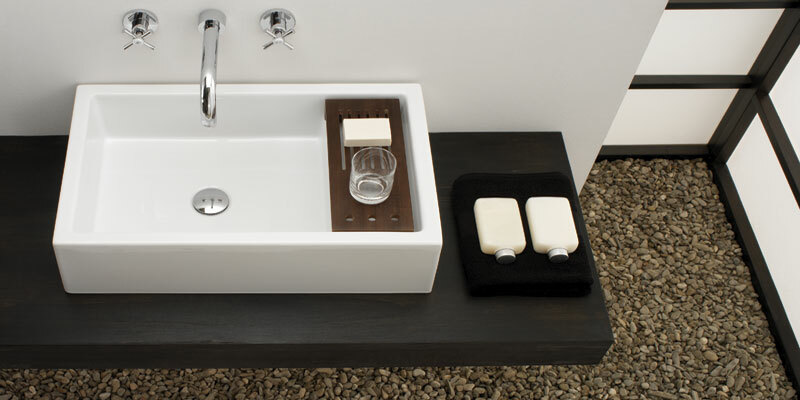 In addition to the images Pdf and CAD drawings can be downloaded from this page. 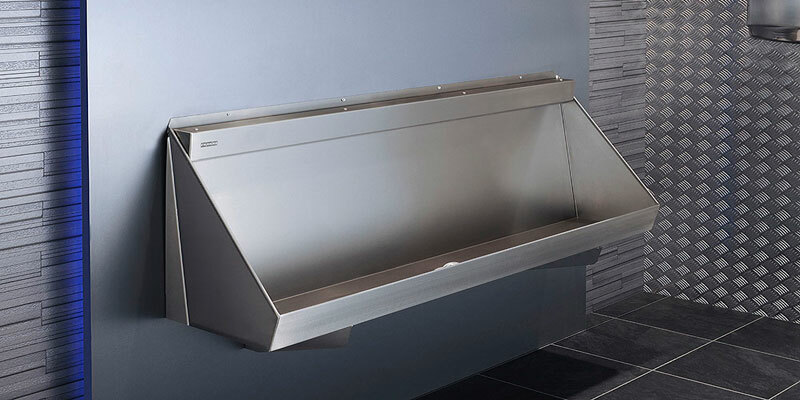 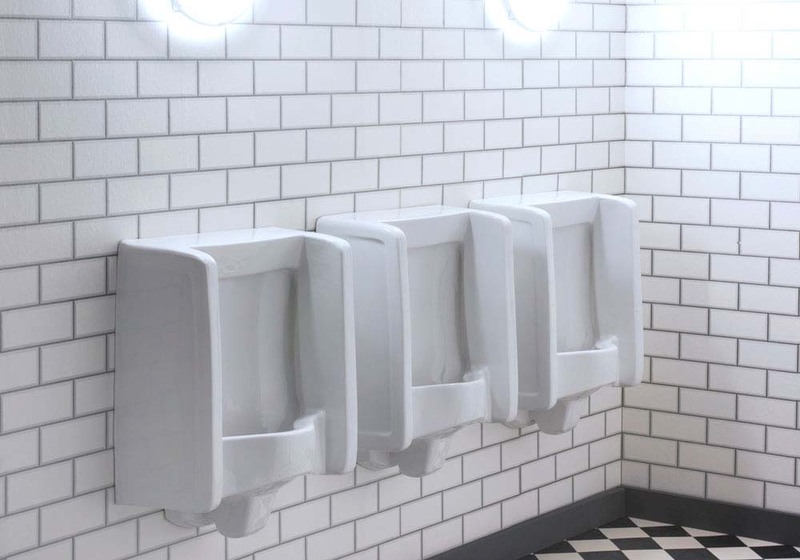 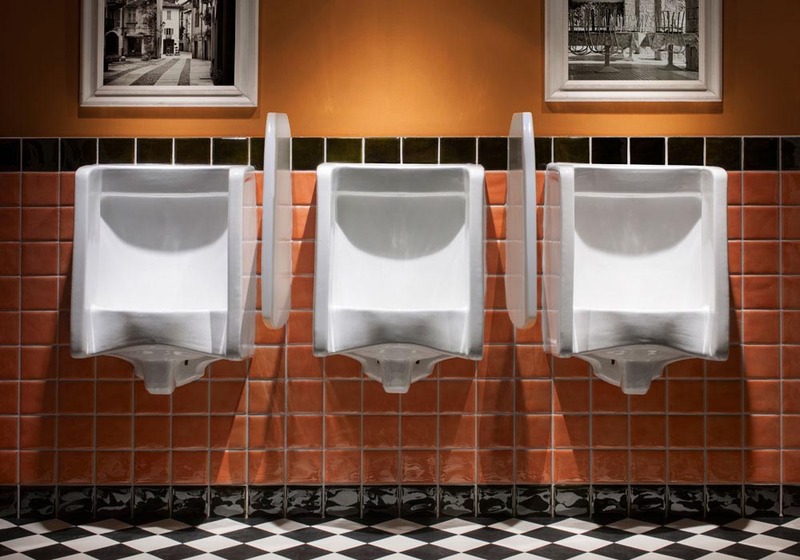 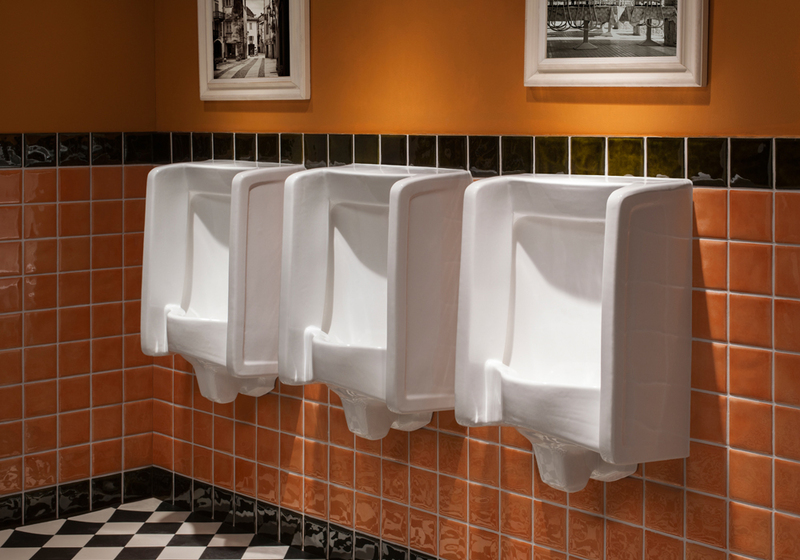 To buy the Original Florida Urinal Online, please click here to visit our HL Washrooms website, or contact us and we will be happy to assist.